With the AKM2G servo motors, Kollmorgen has achieved an average continuous torque increase of 30%, some 50% more than competing models of similar size. This improved torque density enables OEMs to achieve increased machine performance with the same size motor, or to use a smaller motor and reduce machine footprint without compromising performance. Further benefits include an extensive selection of feedback options – including SFD3, Hiperface DSL, Hiperface and resolver – to match application and performance requirements. SFD3 and Hiperface DSL feedback can be provided using single-cable connection technology, simplifying motor wiring. 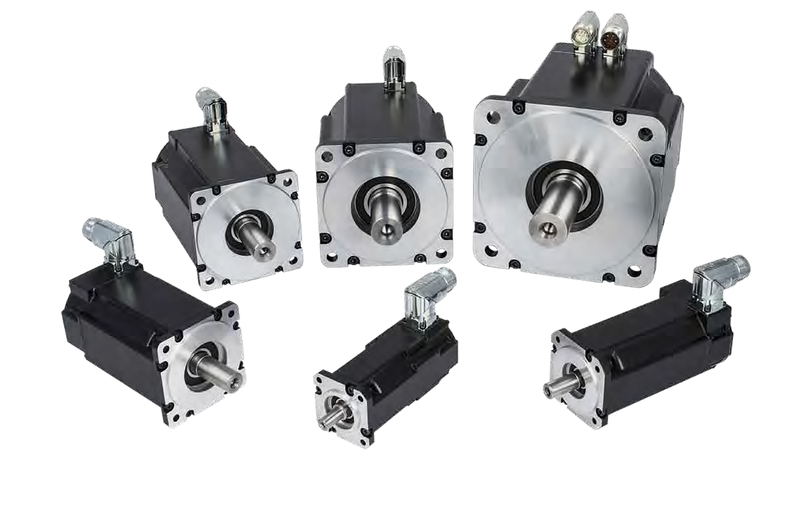 Flexibility is further increased through numerous shaft, mounting and connector options, and the ability to specify a holding brake with the motor. 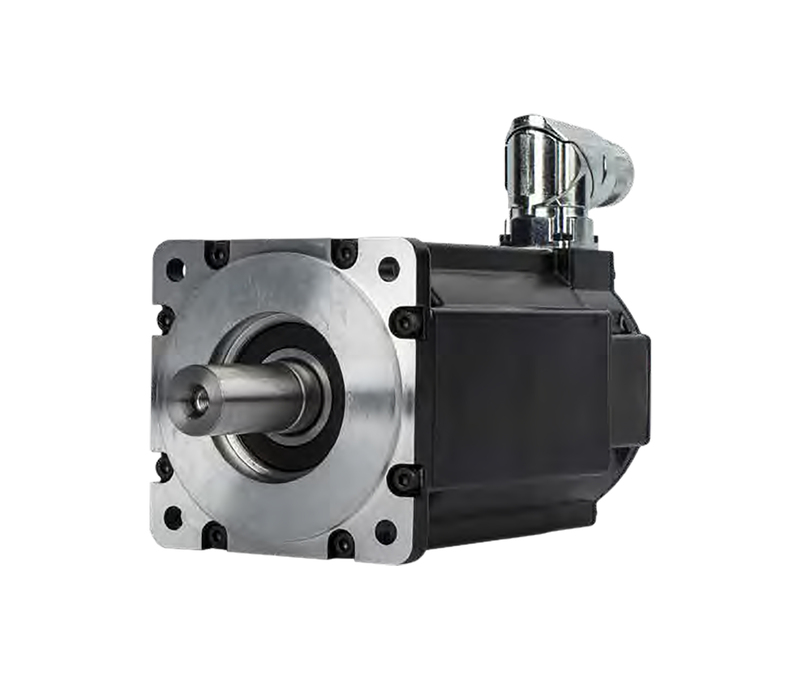 Highly robust, the motor meets the needs of a range of demanding applications, while the option of a low friction shaft seal increases the protection class to suit the motor for use in environmentally challenging areas. The range encompasses six sizes of motor, covering powers from 0.3kW to 10kW. The motors cover continuous torques from 1.8Nm in the smallest frame size, with rated speeds up to 8,000rpm, up to 75.2Nm in the largest frame size, with rated speeds up to 3,000rpm. 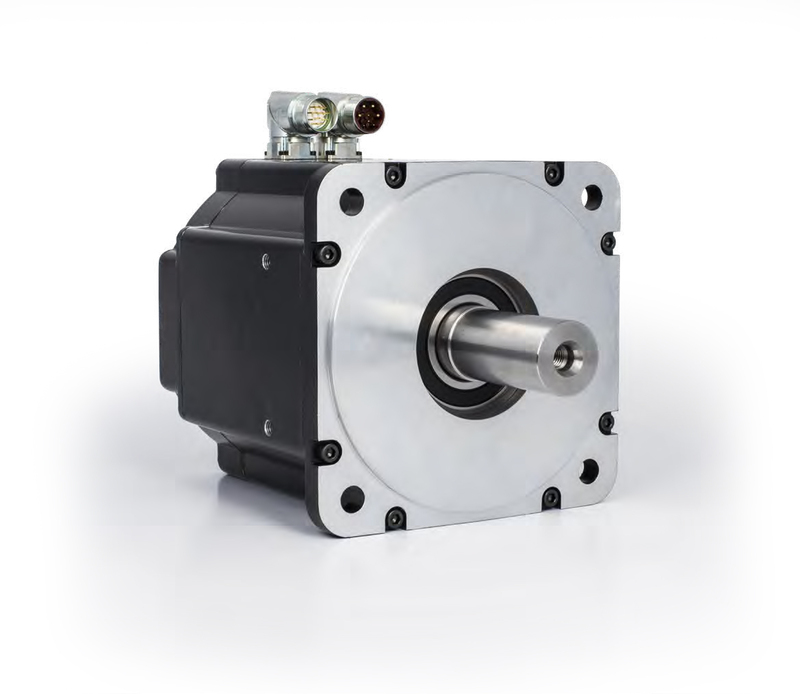 The motors are suitable for use with any servo drive, but Kollmorgen offers a full range of AKD servo drives that provide an optimised motor/amplifier combination for simpler set-up and the highest level of performance. The AKM2G servo motors complement other products in the AKM range, including food-grade, wash-down servo motors manufactured from stainless steel, delivering the highest performance in the harshest environments.